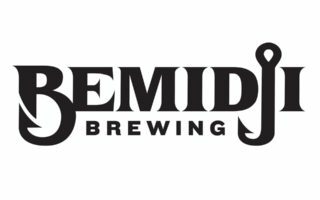 Bemidji Brewing is a craft brewery located at 211 America Ave in downtown Bemidji, MN. Visit our Taproom where you can enjoy a pint or sample paddle from our wide spectrum of beers, grab a bite from our food menu, and take a growler or howler of beer to-go. Can’t make it to Bemidji? Catch a pint on-tap at our great restaurant and bar partners or a 6-pack at liquors stores throughout the Headwaters Region.